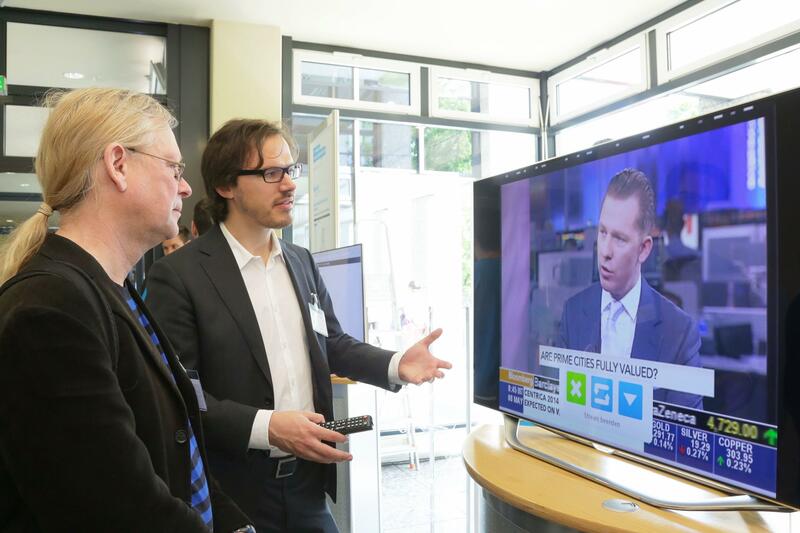 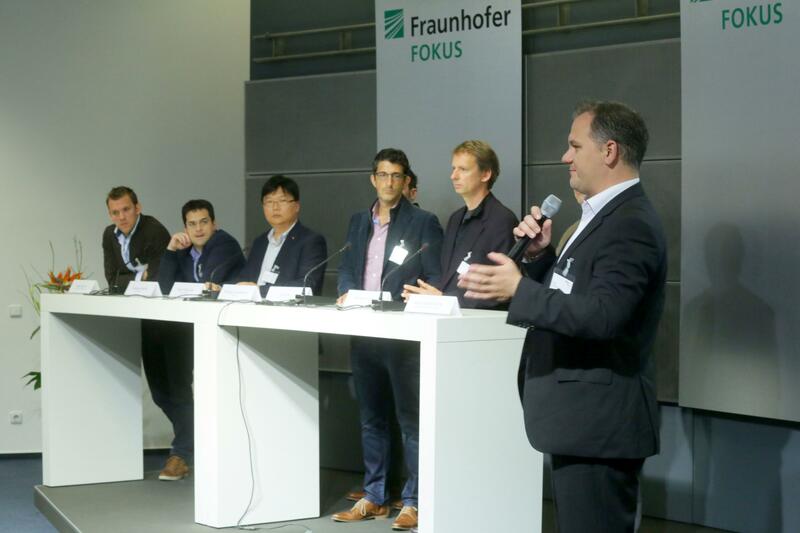 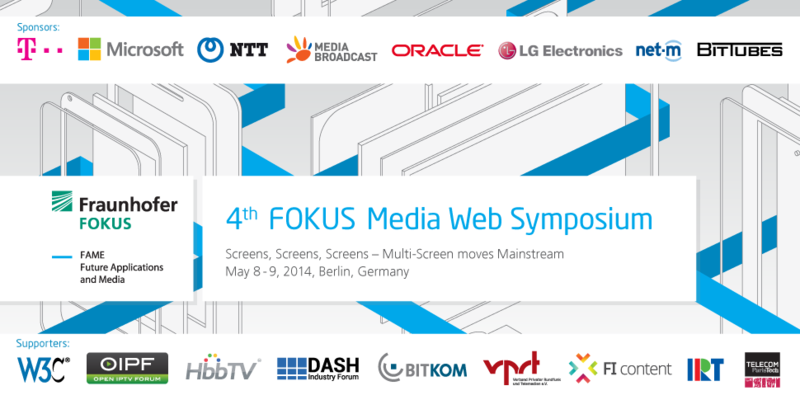 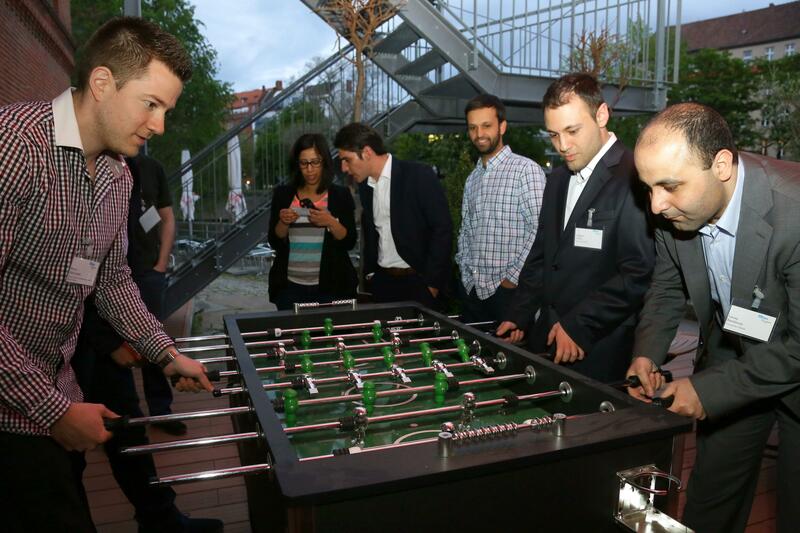 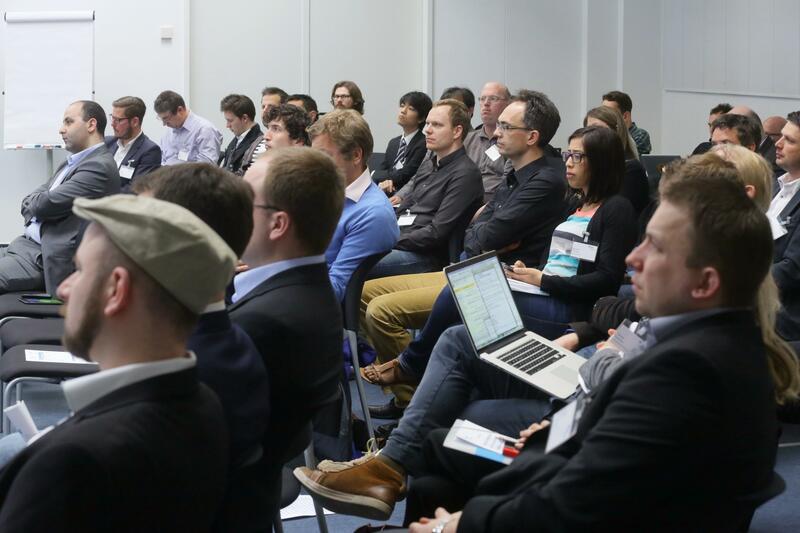 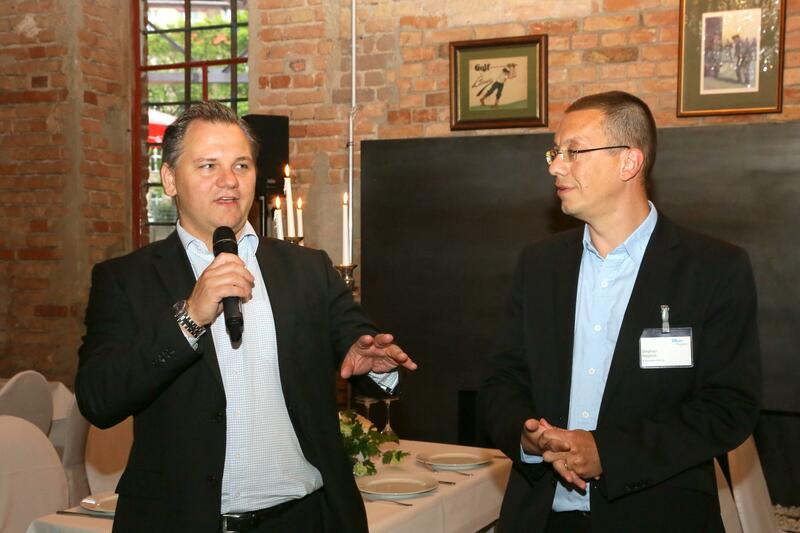 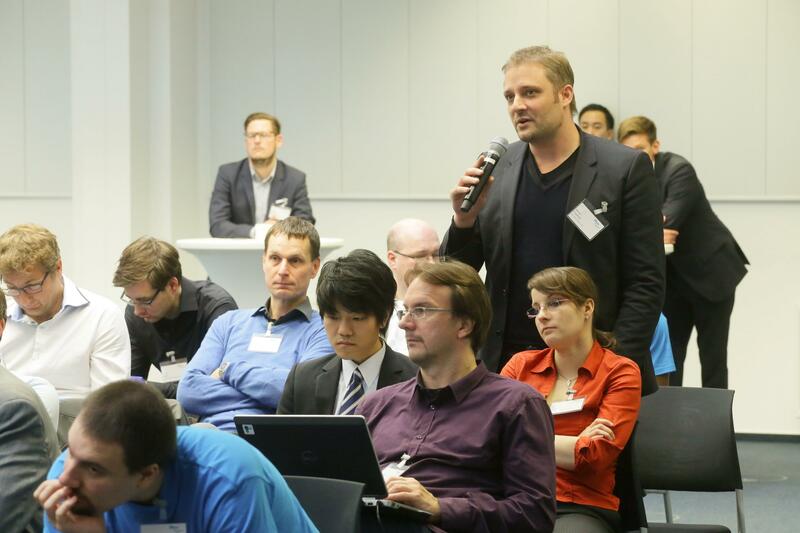 Fraunhofer FOKUS, together with partners and friends, invited to the 4th FOKUS Media Web Symposium 2014, May 8 - 9, in Berlin, Germany. 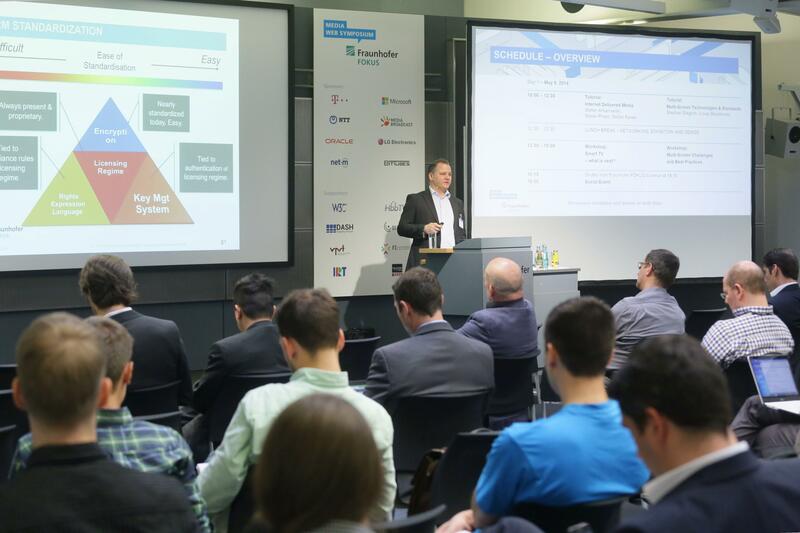 During these two days, international experts presented and discussed current media trends in tutorials, technical workshops and conference presentations. 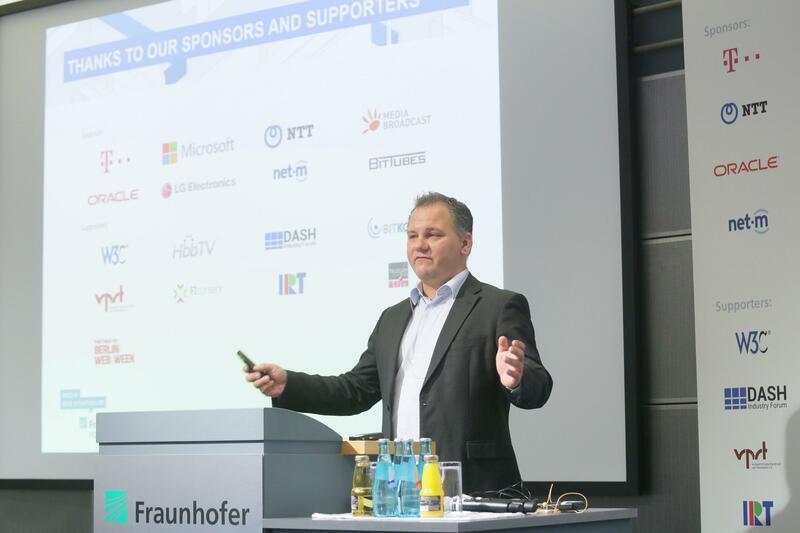 The symposium offered tutorials, workshops and a great social event as well as a full day conference with the latest insights in Connected TV, Web Technologies, Streaming Media, and Multiscreen Solutions.